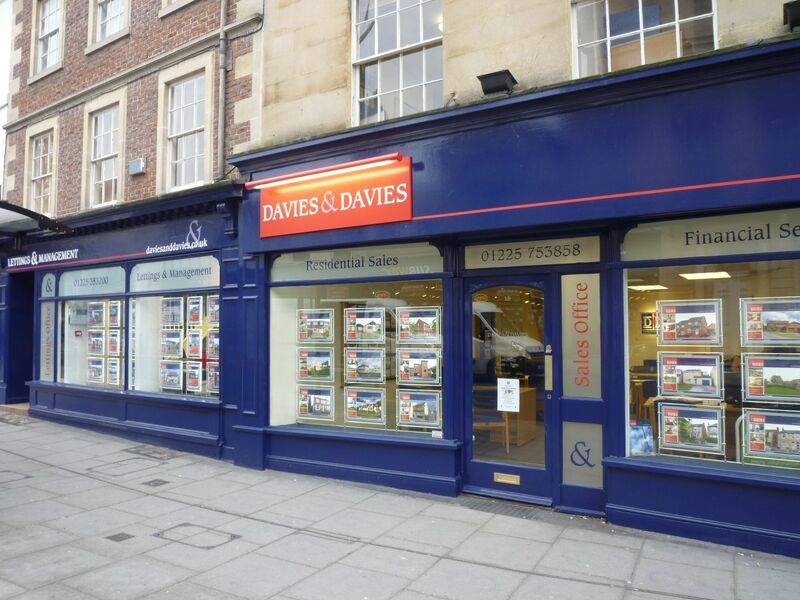 Established in 1990 the Trowbridge office is the town's longest established independent Estate Agent, situated in the most prominent location with large window frontage displaying the extensive range of properties for sale. A market leader for the sale and valuation of residential property in and around Trowbridge, we enjoy an enviable reputation for integrity and professionalism. With attractive showroom displays, quality marketing material, extensive advertising and dedicated websites ensure that client’s interests are promoted to maximum effect. 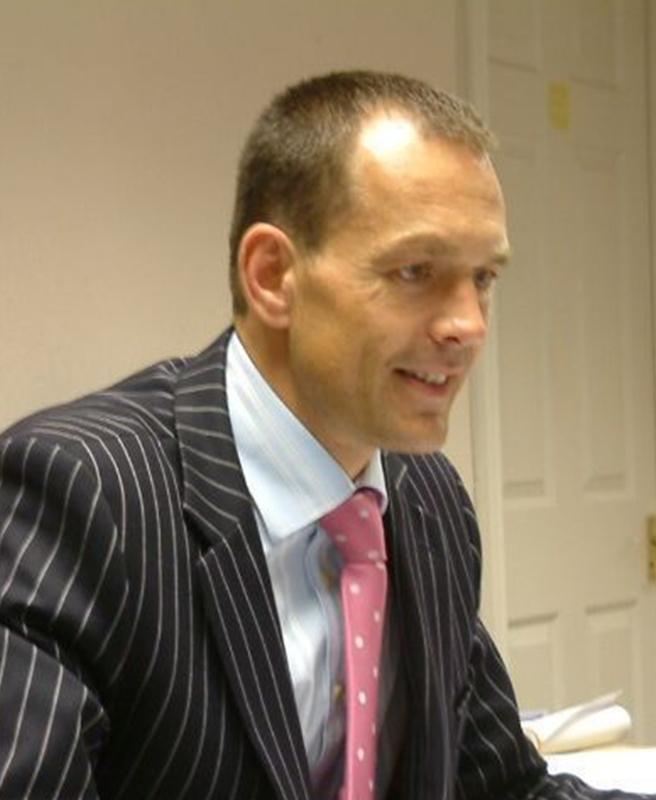 Having worked for Davies & Davies since 1995, Mark is second only in years of service to Justin Davies, one of the firm’s founding Partners. 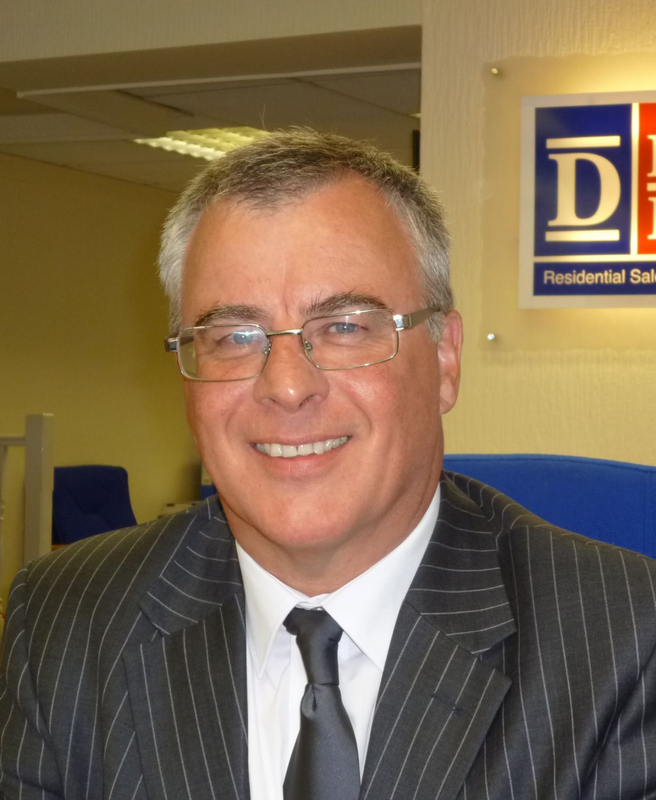 He manages the Trowbridge office and has been an Estate Agent since 1990. 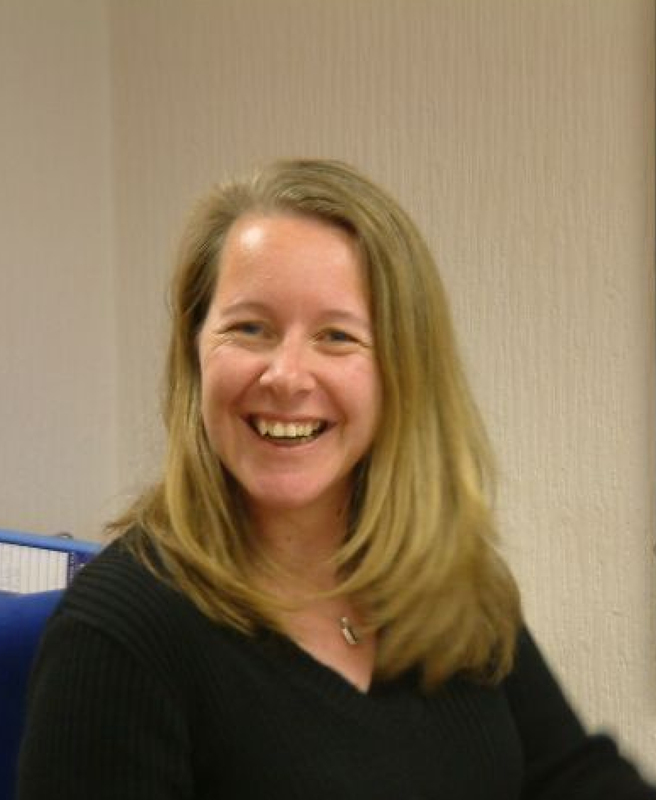 Holding one of the key positions in the Davies & Davies office since 2004 and responsible for “a little of everything”, Louise is the glue that holds everything together and has a vast wealth of experience built up since 1992 when she started in the business. Steve brings over 30 years’ experience to the team. He has enjoyed a variety of roles at sales negotiator, branch manager and area manager levels and also had his own estate agency business until early in 2012. Steve particularly enjoys the customer facing part of the job and is most at home carrying out valuations and negotiating sales. 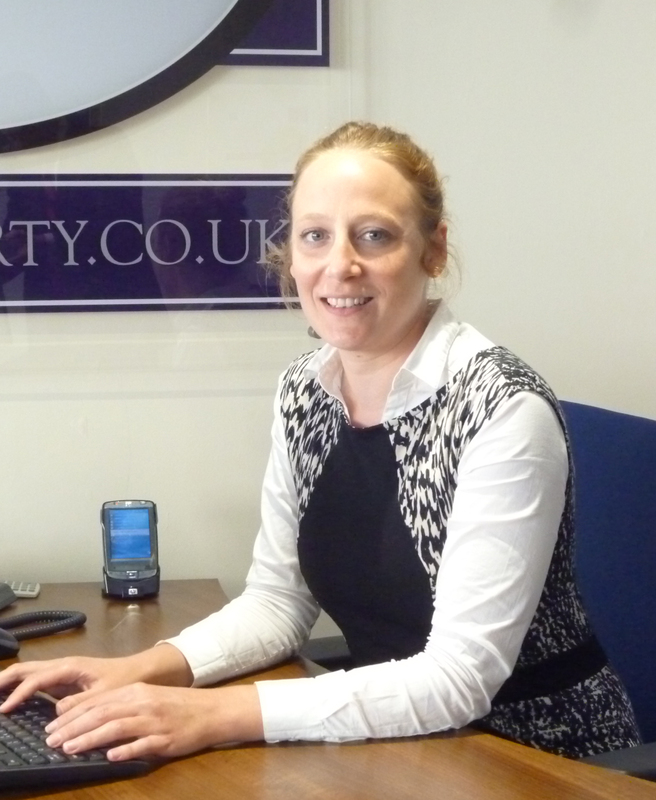 Abbey joined Davies & Davies in November 2012, as an administrator/negotiator in the Bradford on Avon office and came over to Trowbridge in January 2014 to further her career. She is now a bubbly and enthusiastic trainee negotiator and is thoroughly enjoying dealing with people and helping them to find their ideal new home. Tasha has been working in the property industry for several years, moving from a lettings background to join Davies & Davies as an administrator and sales progressor. Outside of work Tasha is currently “doing up” her own home and enjoys surfing in her spare time. 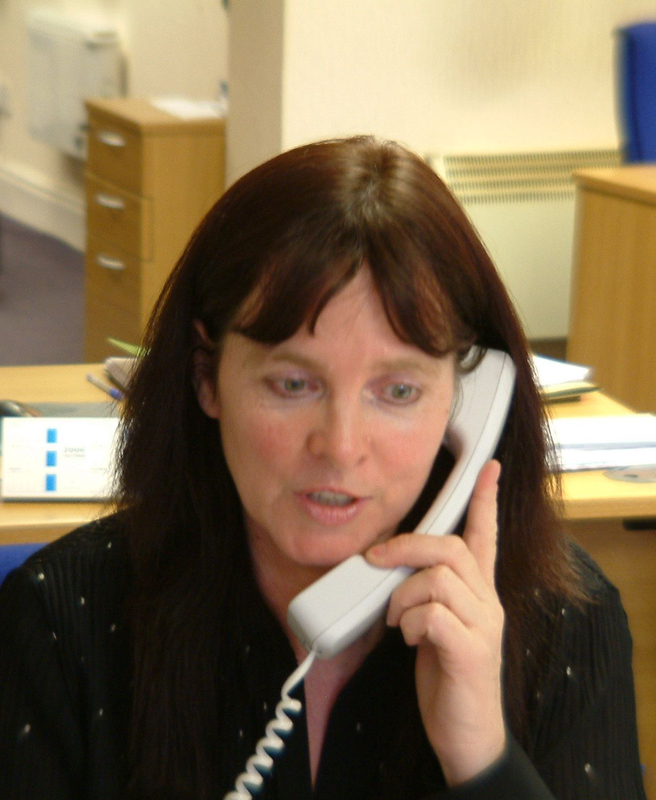 Having a successful Financial Services career behind her, Julie has become invaluable since 2004 as a dedicated negotiator with principal responsibility for accompanying viewings for clients at their homes.